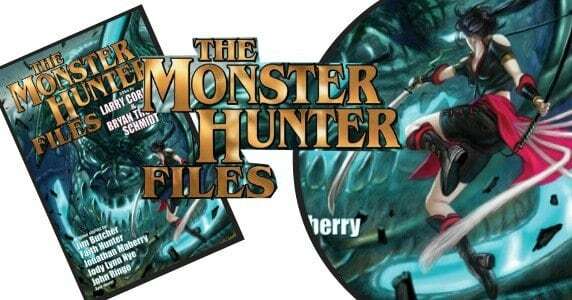 For well over a century, Monster Hunter International has kept the world safe from supernatural threats small and large—and in some cases very, very large. Now, join us as MHI opens their archives for the first time. 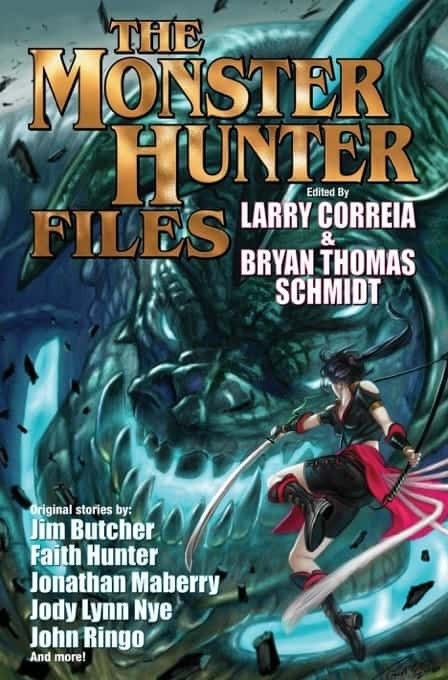 From experienced Hunters on their toughest cases, to total newbies’ initial encounters with the supernatural, The Monster Hunter Files reveals the secret history of the world’s most elite monster fighting force. 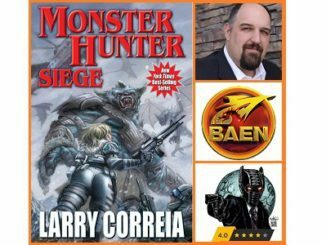 The Monster Hunter Files is the 7th book in the Monster Hunter International Series by Larry Correia, however this was not written by Mr. Correia. 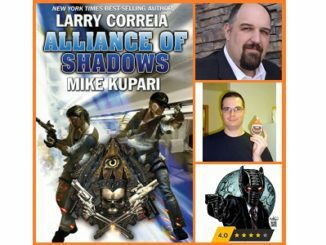 This novel is a collection of stories set in the MHI world by some of our favorite authors. Unlike a lot of collections, all of the stories are strong and entertaining. This is a dynamite collection of stories that helps flesh out an already intriguing world. 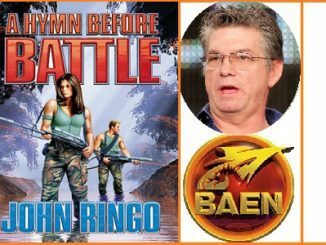 A lot of anthologies simply carry though with a common theme and don’t truly connect with each other and carry a rhythm; not so with this collection. While each story is separate, they all fall within the MHI world and help flesh it out, and together they form a cohesive world. Julie Shackleford’s junior prom, and “Small Problems” by Jim Butcher, which shows that even the MHI janitorial staff has to deal with the unexpected at time. Overall, this is a well-written collection of stories that is definitely worth your time. 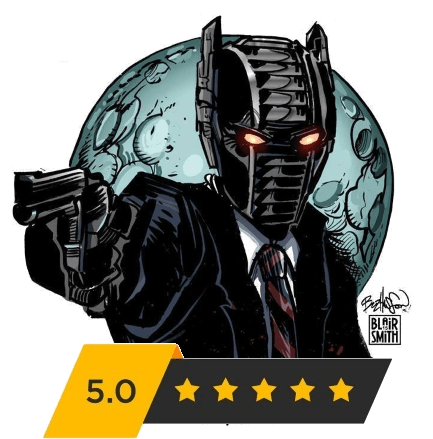 This is an enjoyable read that does not require you to be familiar with the rest of the series; you can easily enjoy this collection on its own. In fact, it’s probably a good introduction to the whole MHI world. I give this 5 out of 5 stars. This is definitely something I will read again, and also pass along to my friends to read.